Appletree Childcare is very proud to announce that we have been involved in the new and innovative Garvagh Forest School which is being run by Garvagh Development Trust. Garvagh Forest School is beginning its second year and is part of the Garvagh People's Forest Project funded by the Big Lottery to grow Garvagh Forest at the heart of community life. A Forest School is the name for an approach to educating children in the outdoors on a regular basis. This work supports the main curriculum (literacy, arts, science & math) and has a strong focus on growing all children's skills, self esteem, imagination & problem solving. A Forest School is an exciting and innovative educational experience that has been shown to be hugely beneficial to all those taking part. 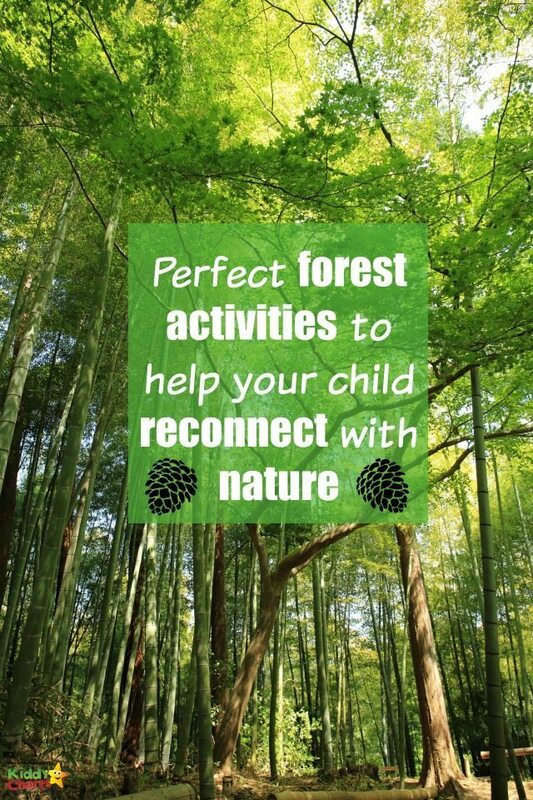 Our children have attended organised sessions within the local forest & have developed their senses, learned new songs, rules & safe ways in which to engage in play within the forest and most of all to have FUN outdoors! Hands on activities with natural materials develop practical and intellectual skills, which can be linked to the National Curriculum. 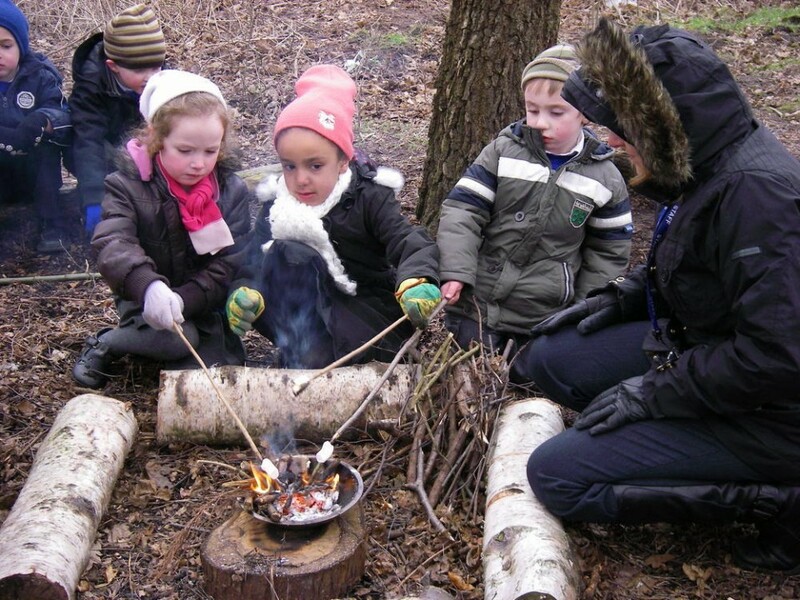 Forest School aims to boost confidence through setting students to succeed. We have had an amazing response to the Forest School this far! 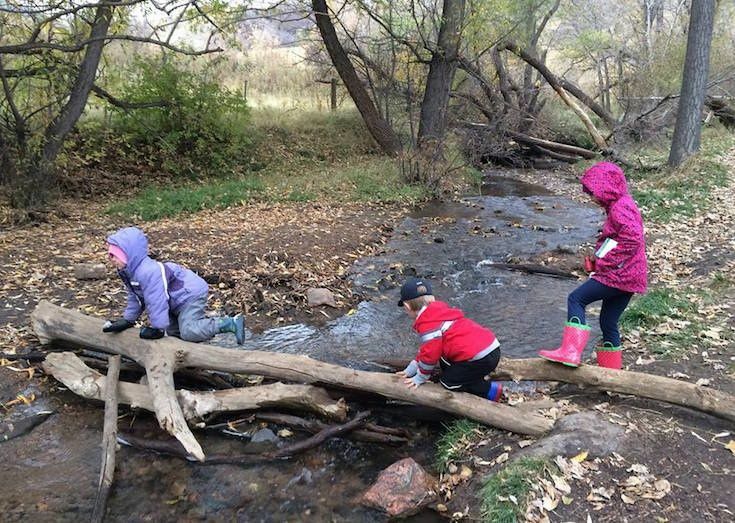 Our children have made new friends, learned new skills, learned new songs & safety information and best of all reconnected with nature. It also fantastic that children attend the Forest School in all weathers and can hear the amazing sounds the Forest has to offer in various seaons! Appletree Childcare will continue to be a part of the Forest School as we feel the benefits for the children are endless! We also have two members of staff who recently trained at Level 3 Forest School Leader Programme within the Forest School & can now carry out sessions with our children ensuring the correct ratios are maintained at all times.